Full color or spot color printing on hundreds of different types of paper. 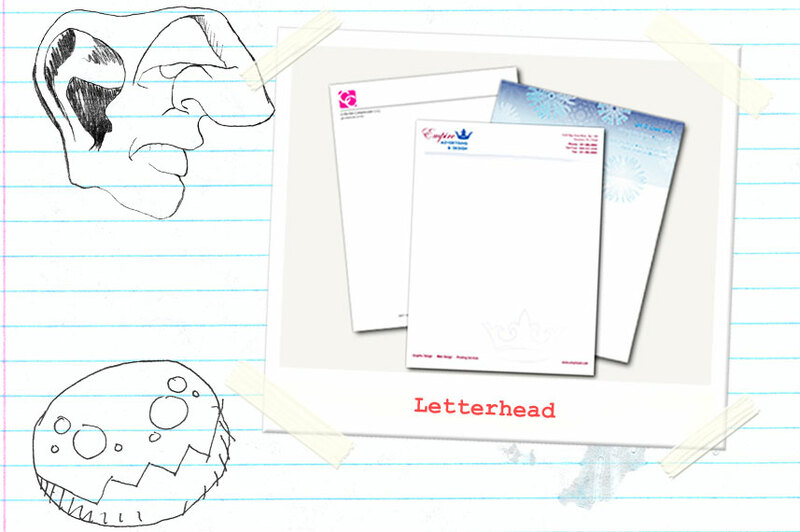 Let us design or redesign your company’s letterhead for maximum impact. This is truly a great way to make your company look professional.